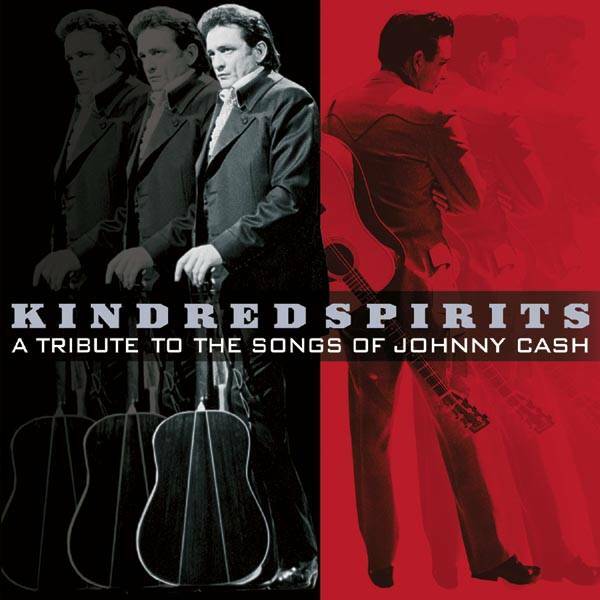 Released on Kindred Spirits: A Tribute to the Songs of Johnny Cash, Lucky Dog CK86310, 24 September 2002. I remember taping Bob’s version from the tribute show on TV and watching it over and over and over and over. I still love his version. What a great contrast to enjoy Dylan and Cash in their respective live video-version, thanks for the uploads. The Johnny Cash tribute-show, as captured in one DVD, is one of my “mostest” to recommend. Because of Dylan and also all the other friends of Cash.